Must be 1st-time homebuyer & income eligible. Maximum income for 1 person =$66,300; 2 people=$75,750; 3 people=85,250. 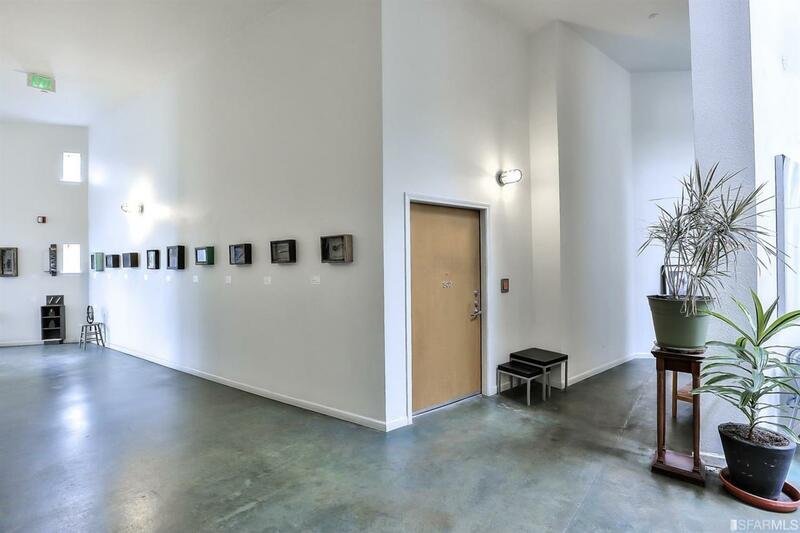 Calling all artists to live/work & create in the heart of Potrero Hill! 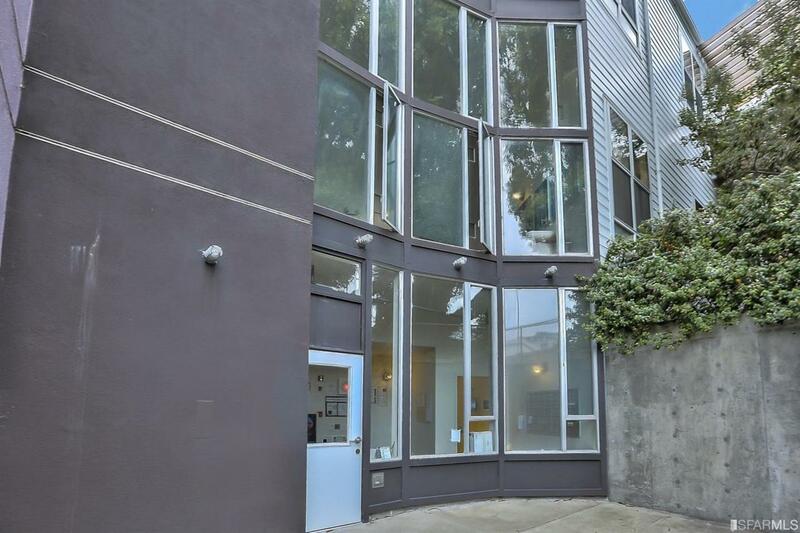 With abundant natural light, high ceilings & sought-after location sure to inspire, this stylish below-market-rate 1 bed, 1 bath loft is available exclusively for artists. 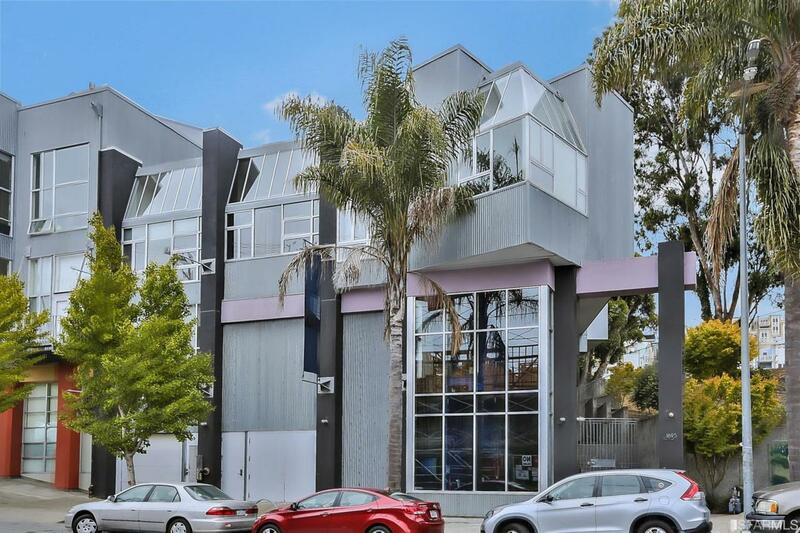 Enter a spacious & bright living room, with soaring 2-story ceilings and enormous windows. Open floor plan also showcases a well-appointed kitchen with open shelves and hidden pantry storage beneath the stairs. Perched on the 2nd floor is a loft bedroom, with a large closet. 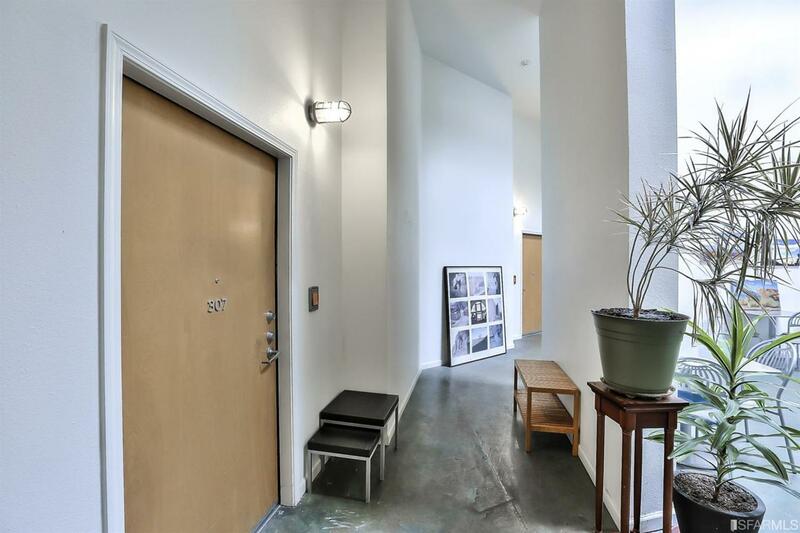 This Loft is steps from restaurants, cafes, nightlife and easy access to public transit, Hwys 101 and 280. Listing provided courtesy of Stephanie O Mates of Sequoia Real Estate.